A real estate investment advisor. 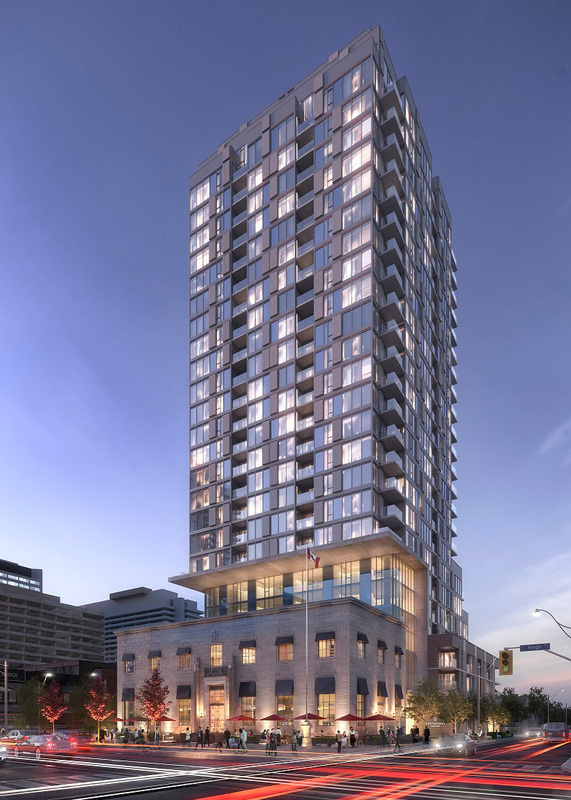 Woodbourne is a leading developer, operator, and investor in apartments, seniors’ housing, student housing and other multi-residential real estate assets located predominantly in urban areas across Canada. Woodbourne invests on behalf of a broad base of institutional investors, including public and private pension funds, endowments, foundations, and funds of funds. In the last decade, Woodbourne has invested in over 60 transactions, representing over 18,500 multi-residential units and 1.45 million commercial square feet in more than 110 buildings diversified across nine Canadian provinces.